LOOKING FOR NEW HOT WATER HEATER RENT? WANT TO CHANGE YOUR CURRENT RENTAL PROVIDER? LOOKING FOR A CHEAPER RENTAL RATE? Transferable to the next homeowner should you sell your home! We will be happy to assist you with any questions or enquires regarding your water heater needs. Our team of dedicated and experienced professionals aim to provide homeowners with fast and reliable response and water heating solutions. 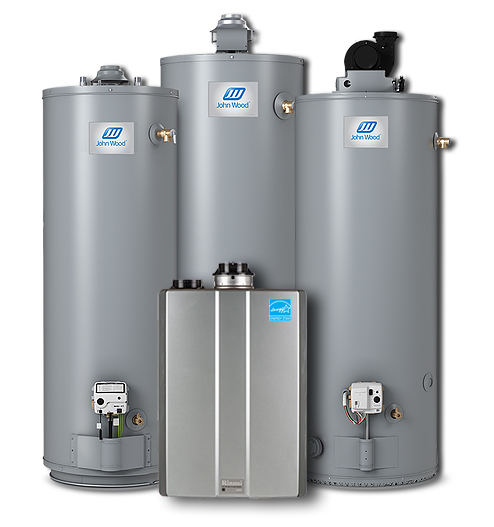 If you are looking to replace your old water tank to energy efficient model call DeMark Home Ontario -heating, cooling and hot water heating expert for more detail on specifications and hot water heater installation. Call today at 647-847-2998 or submit your request online.